With any long-term medication, it’s very important to make sure that the drug maintains a steady level in the patient’s bloodstream. That’s difficult to do without weekly or even daily trips to a doctor’s office. A device called MEDIC (Microfluidic Electrochemical Detector for In vivo Concentrations) developed at UC Santa Barbara could keep track of medication concentration in real time. According to the team behind the project, current dosing methods are primitive and mostly based on educated guesses, taking into account the patient’s weight or age. They don’t, however, consider a patient’s metabolism, diet, or other medications. 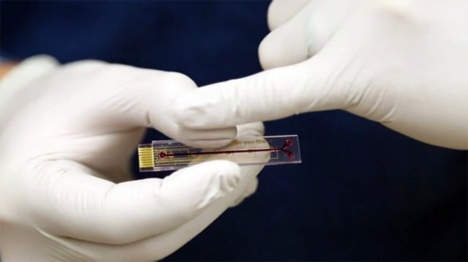 The MEDIC implant is just a little larger than a jumbo paperclip and contains a gold-lined microfluidics chamber. 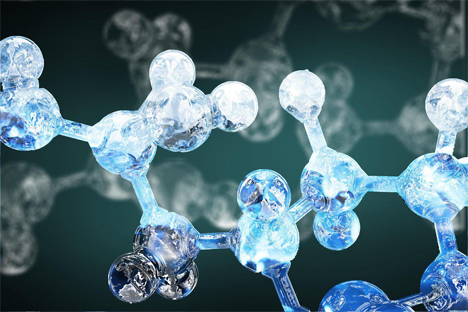 Artificial DNA strands called aptamers extend from the chamber. The aptamers catch the target molecules and send a little jolt of current to the MEDIC device, signaling the presence of the molecule in the blood. The method allows doctors to see how the drug is metabolizing in a patient’s body, which is a vital part of ensuring the efficacy of the treatment and the health of the patient. The device is in its early stages and still needs to undergo plenty of testing before it’s approved for use – but it’s promising, and the technology can adapt in future iterations to help control biological systems that need constant monitoring and intervention. See more in Medical Marvels or under Science. January, 2014.